By covering your van with sound deadening it will reduce panel vibration and road noise. Contact us today to find out more information about this service. Van covered with 6mm ply and then trimmed with luxury van lining carpet. We carry out a full window fitting service to transform your panel van into a luxury camper or day van. 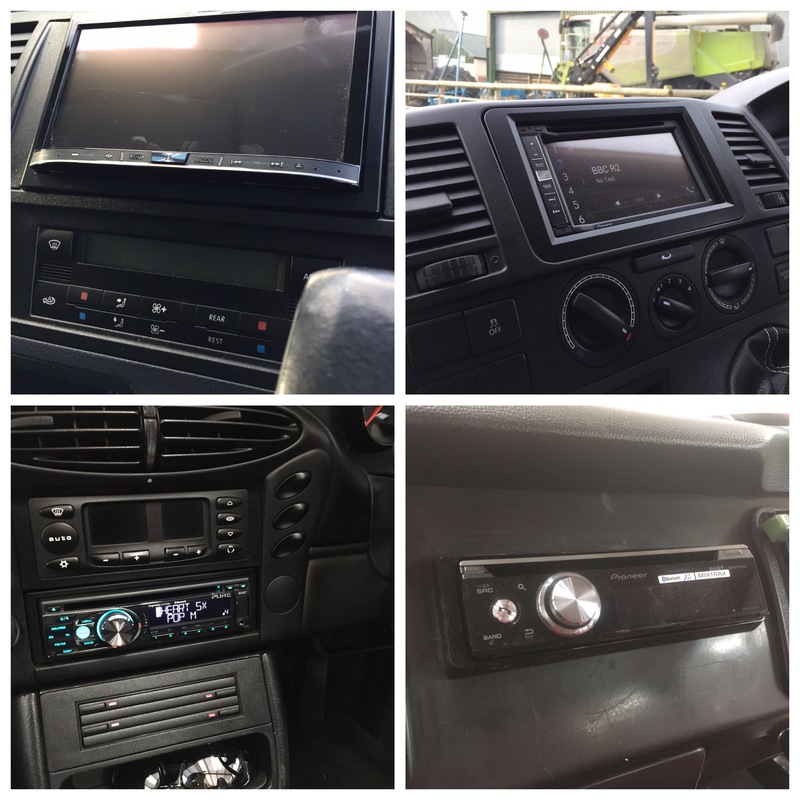 Why not upgrade your existing standard radio to a satelite navigation unit and some high quality speakers. A split charging system will charge a secondary battery in the rear of your vehicle whilst driving, to allow you to power additional accessories in the back. Mains hook up will allow you to connect and charge your secondary battery and give you 240v power supply to your camper from a mains electricity supply. We are an approved Smart Bed supplier. These are easy operating systems which come in both ¾ width and full width. There is an option of seat belts and head rests. A full range of coverings is available. We have a full range of furniture available or if you fancy something a little different we can assist you with designing your own.